Children should be seen and most definitely heard! The last two years at Pedal on Parliament we’ve heard a lot of speeches – speeches from us (well, Dave Brennan, anyway), speeches from the inspiring Lynne McNicoll, speeches from politicians. Speeches are what you get at political rallies, after all. 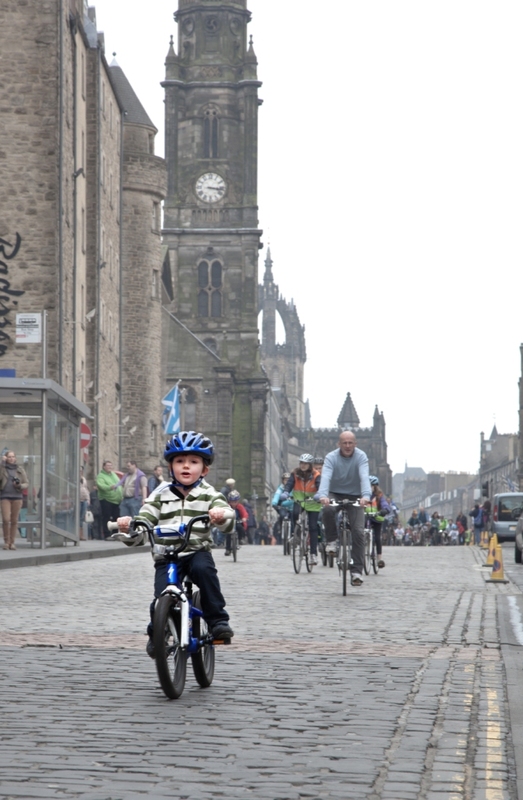 And we’ve heard a lot about how important cycling is for children – how we’re doing this for our kids most of all. But there’s been one thing missing and that’s the voices of the children themselves. So this year, we’re going to fill that gap. Or rather, they are. 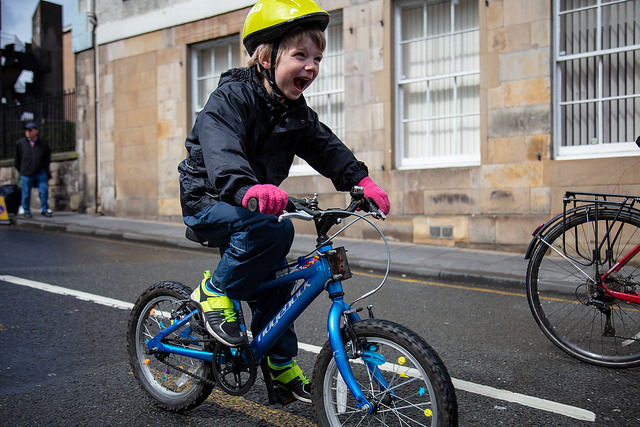 Over the next couple of weeks, we want to hear directly from the children of Scotland about what they want to see to make cycling safe for them. So if you’re a child, or you know one, this one is for you. 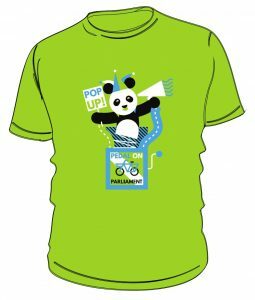 Email hello AT pedalonparliament DOT org (or get your mum or dad to do it for you) telling us what cycling means for you and what you would like to see changed to make it easier and safer for you to ride your bike. Tell us your name (first name only will do) and your age, and whether you’re coming to Pedal on Parliament. We’ll pick the best submissions and read them out to everyone on the day – or if you’re very brave, you can do it yourself (you don’t have to though!). The Easter holidays are here, so there’s plenty of time to get writing. But please do send them in in good time for PoP so we have time to make a selection – we need entries in by Monday 21st April to be considered. ← PoP 2014 t-shirts: pre-order now!